Don’t settle for old-school obedience classes! While some things are worth being old school about…. Dog training certainly isn’t one of them! 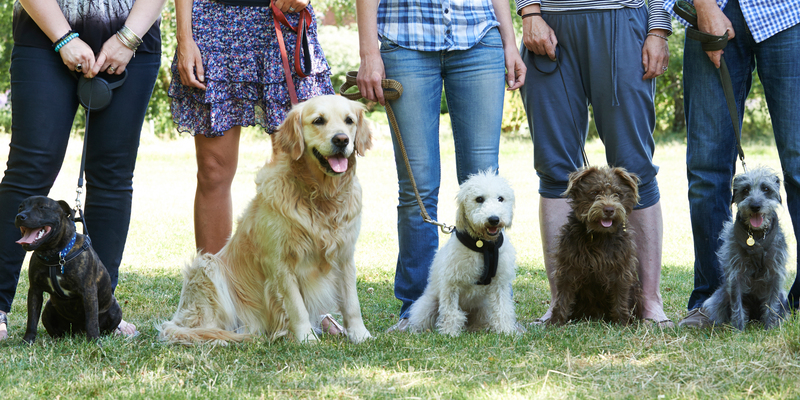 With our modern approach to training we focus on positive behavioural changes and results where you need them most — during a stroll around your neighbourhood, in your kitchen, living room or backyard, at the vet clinic or the park…. Anywhere you’d like your best friend to come along for the ride. We keep our dog training classes small – with a maximum of 6 dogs per class so you receive more personalised attention for you and your dog! 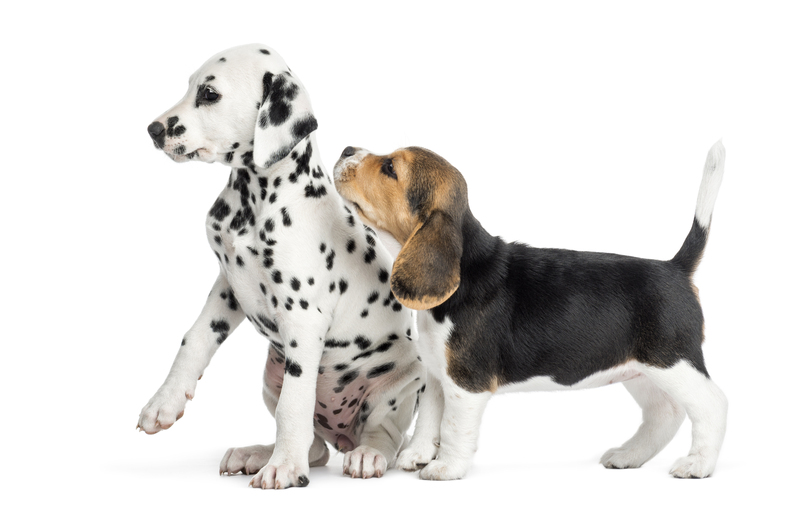 Dog Training Classes – For Adolescent and Adult Dogs 4 months and over. You’d like your dog to walk nicely by your side around the block, to come running when you call her. You’d like him to settle by your side or at your feet while you enjoy your favourite TV show. AND you’d love your dog to greet people politely at your front door or while out on a walk. You want a well-mannered family dog, and that’s what our class is all about! We’ll cover the basics – walking nicely on lead, coming when called, no jumping on people, settling on your mat, greeting fellow dogs politely, sit/drop/stay, and leaving things that don’t belong to you and—most importantly—how to focus on you in distracting situations. *All dogs must be fully up to date with vaccinations to participate in this class. Limited Spaces – BOOK TODAY! Loose Leash Walking Program – Suitable for all dogs and puppies over 4 months old. Are you tired of your dog dragging you for a walk? If you dread sore shoulders and embarrassment when its time to walk your dog, this class is for you. Turn your leash monster into a Lassie with our short, 3 week program dedicated to loose leash walking. 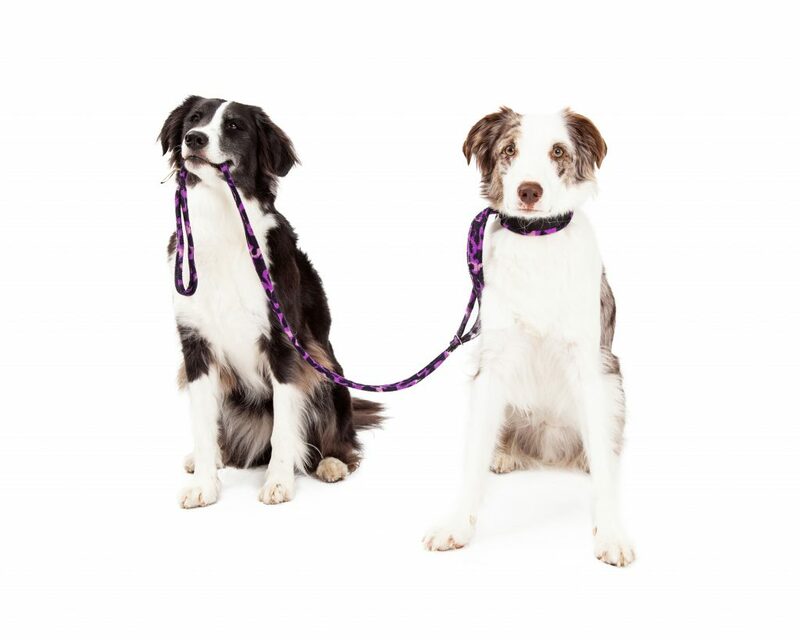 We put you at the control end of the leash so you and your dog can both enjoy your walks together. Looking for puppy training classes? Click this link Puppy Training to view our options. 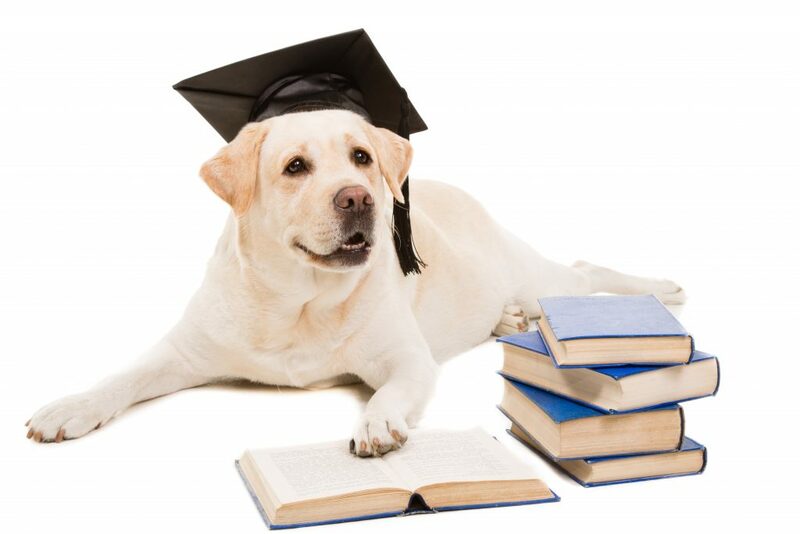 Why choose Intuitive Dog Training to help you train your dog? Professional and dedicated trainer focused on getting YOU the results you need. A curriculum focused on real life results for outside the classroom! Ready to enjoy a better behaved family dog?